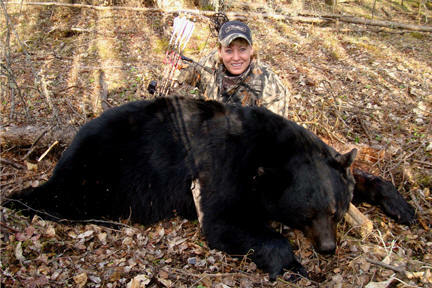 Michele Leqve of Mathews professional staff is using Power Pleat Technology to get this black bear! 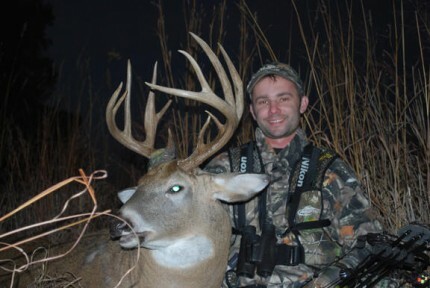 Matt Moore from “Closing the Distance” wearing Lost Camo! Wayne Burns host of Outdoor Allstars TV show, wearing Lost Camo and new Blaze orange vest all in Power Pleat at The Campbell Outdoor Celebrity Challenge this week. 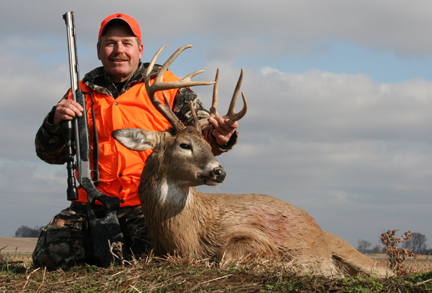 Wayne was the first to Harvest a buck during the Challenge! 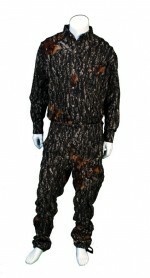 Clip from Relentless Pursuit 2, White Tail on the ground in 3 d Camo.